On Wednesday, January 9, Jenny (Genevieve) Burk passed away at the age of 75. 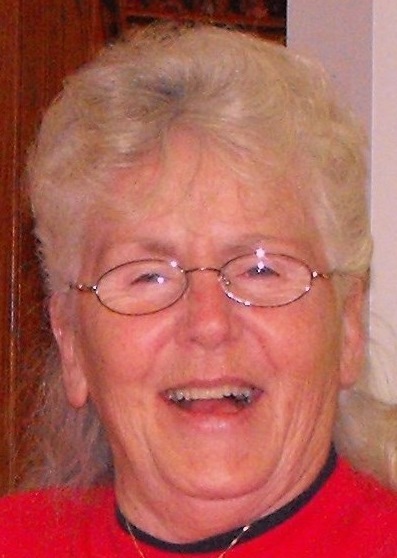 Her spirit lives on in her four children, seven grandchildren, niece, and large extended family - all of the "nicest sweetest people you'd ever wanna meet" she encountered on a daily basis. Jenny was born in Keene, NY on January 21, 1943, to Lena and William Lashway. Her family relocated to Auburn in the late 50's. After a lifetime spent raising her family and working various jobs, she attended college. At the age of 65 she became the first person in her family to graduate college and received an Associate's Degree in Business. 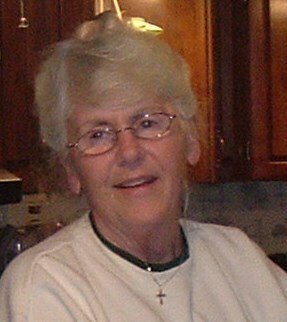 She most loved spending time with family and friends, especially her summers camping on Cross Lake. Jenny also cherished the weekly card games with her "girls" and the monthly senior casino bingo trips she organized. Jenny will always be remembered for her ready smile, universal friendliness and her ability to brighten the day for everyone around her. Genevieve was predeceased by her parents and sister/best friend Patricia. Jenny is survived by her four children: Jennylee (John) Turose, Constance Wetzel, Joe (Joanne) Wetzel, Greg Wetzel; grandchildren: Kaela, Alyssa, Johnny and Chase Turose, Tim and Sara Wetzel, and Joey Wetzel; niece Maryann Defendorf & her family.